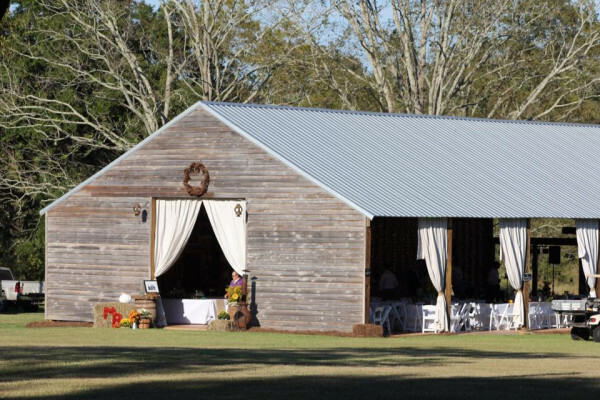 The Lake at Oakhill offers the perfect blend of rustic charm and simple elegance in a relaxed and welcoming atmosphere. 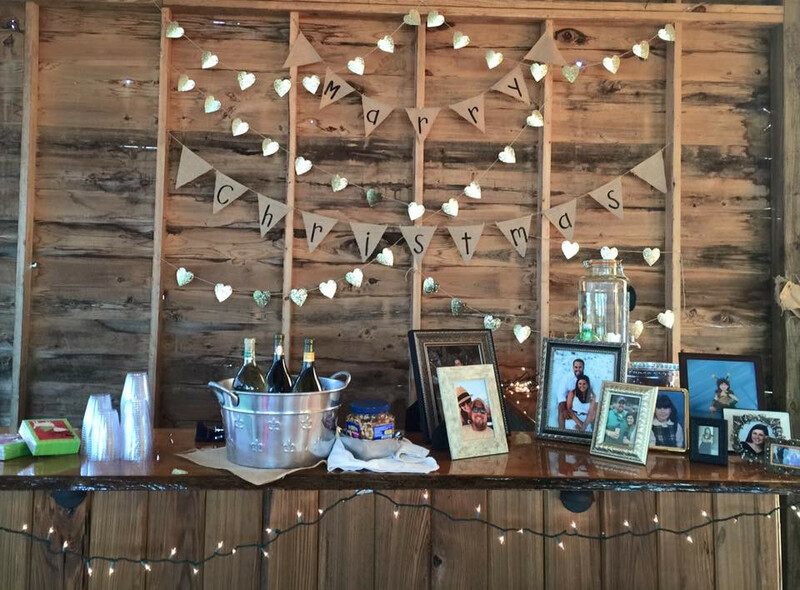 We can accommodate approximately 200 guests. 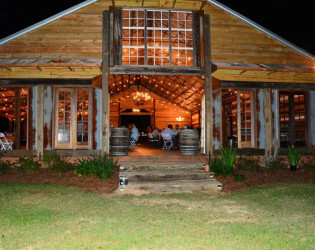 Company functions, family reunions, crawfish boils, and holiday parties are also welcome. 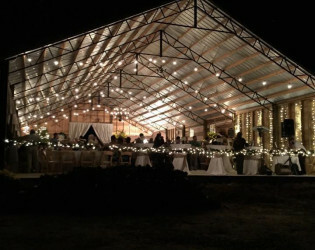 The Lake at Oakhill offers the perfect blend of rustic charm and simple elegance in a relaxed and welcoming atmosphere. 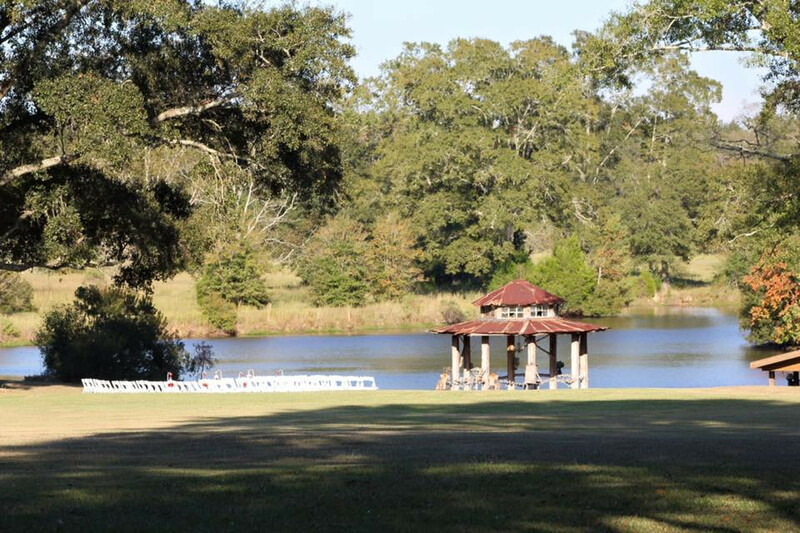 Exchange your vows in an open setting in front of the gazebo overlooking a picturesque lake. 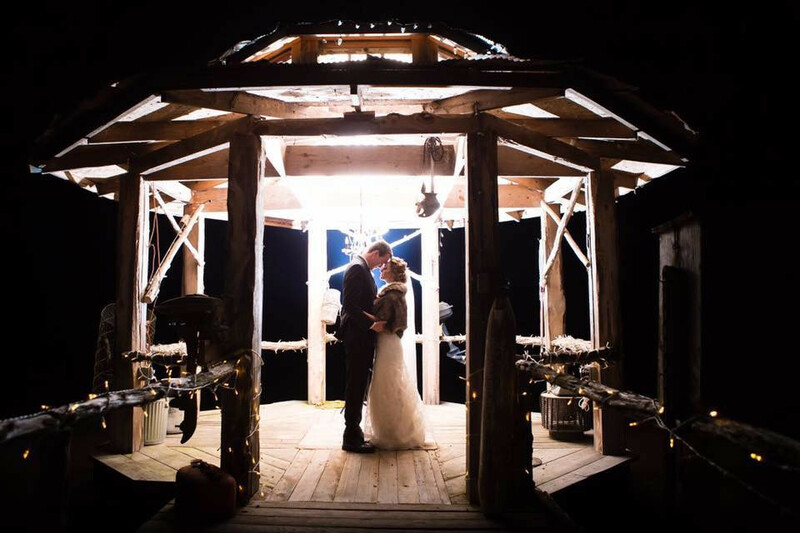 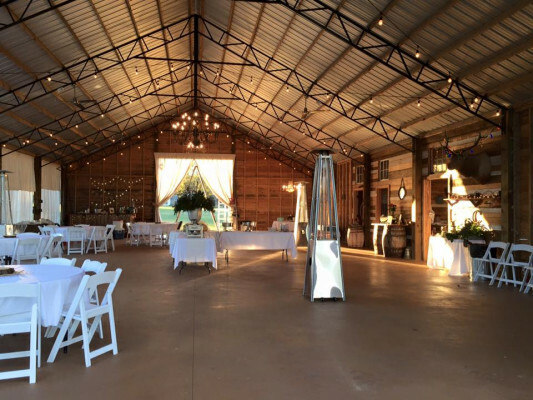 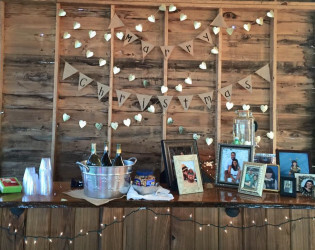 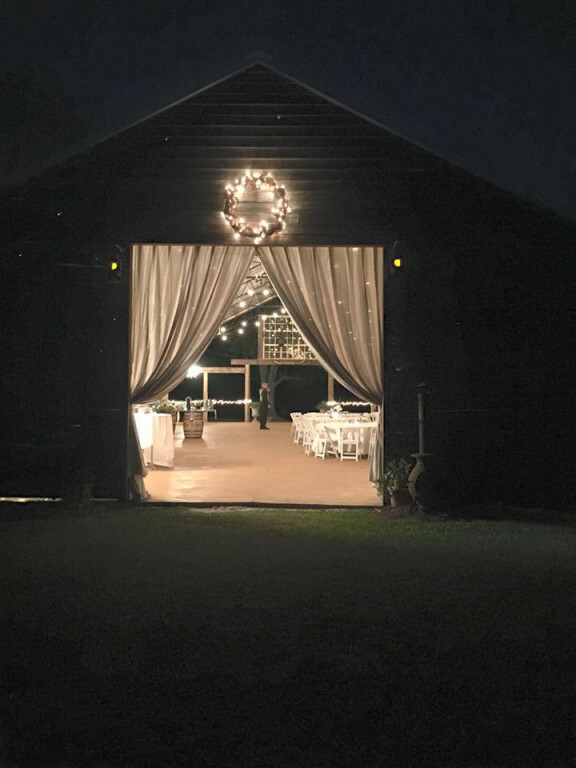 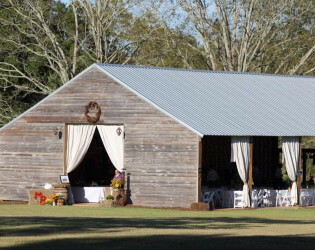 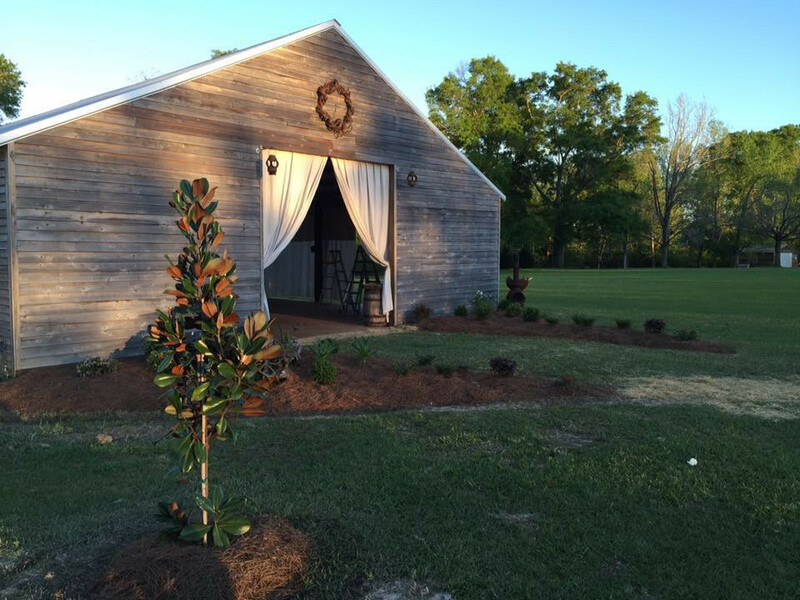 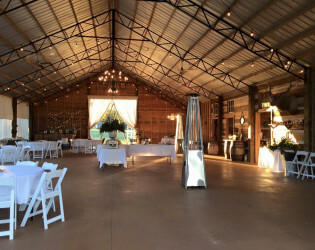 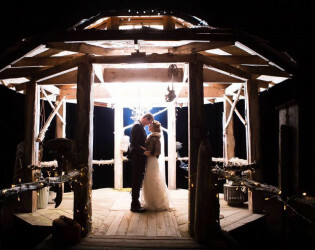 Have your guests walk over to the barn for a romantic reception, with plenty of room to dance the night away. We are committed to helping you create an event that is the perfect reflection of your big day. 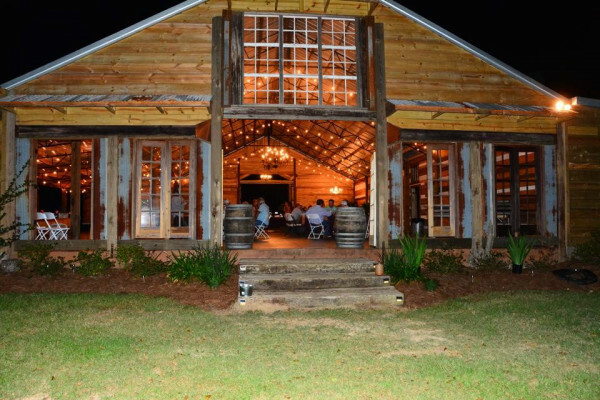 We can accommodate approximately 300 guests. 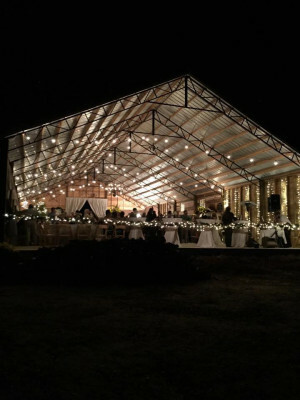 Company functions, family reunions, crawfish boils, and holiday parties are also welcome. 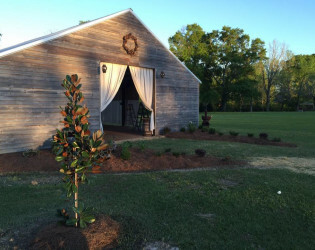 The Lake at Oakhill has a Bridal and Grooms Suite. 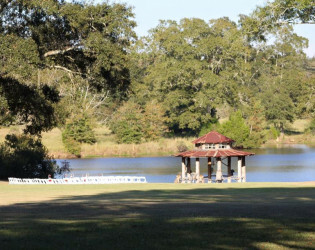 Exchange your vows in an open setting in front of the gazebo overlooking a picturesque lake. 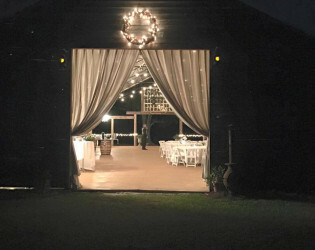 Have your guests walk over to the barn for a romantic reception, with plenty of room to dance the night away. We can accommodate approximately 200 guests. Company functions, family reunions, crawfish boils, and holiday parties are also welcome. 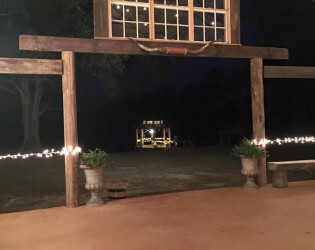 Looking out at the gazebo from the barn. Draping adds a nice touch to the barn entrance. Photo opportunities on the gazebo. 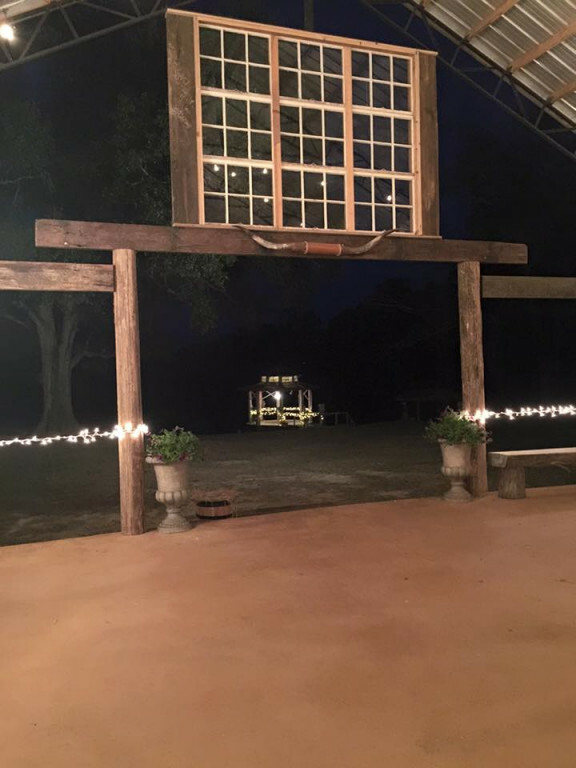 View from the other side of the barn.